High quality mounting as options to all Photographic and Giclee Fine Art Prints. 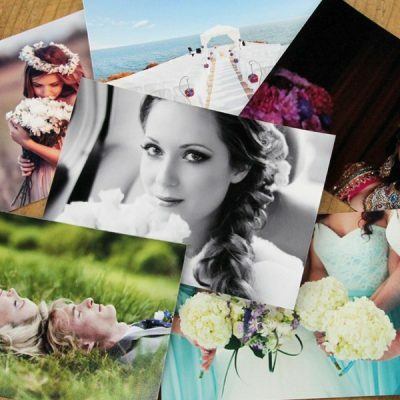 We mount photo prints onto adhesive backed substrates: Foam, Masonite, Gatorfoam, and Styrene. Mounting your prints give a substantial feel to your finished prints and will ensure that the prints will remain flat inside frames and give a professional, polished look. Traditional 1/8” Wood Composite material. Heaviest mount option available. Popular for prints that will be laminated and framed. 1/4” White. Lightweight foam core board. Popular for signing boards. Framing recommended. 3/16” Black foam. More rigid and sturdy than the foam, but lightweight. This thin yet strong mounting substrate has a very smooth surface. Made from plastic, Styrene is not affected by humidity or moisture so you can be assured it will keep its shape. 2mm thick, white only. 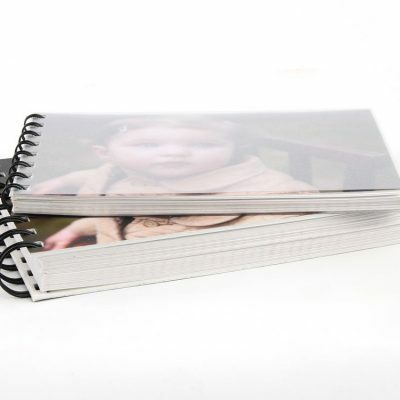 We offer 4×6 or 5×7 proof prints with Wire-o binding. Photographers are able to design their own custom front and back covers to give their clients a personal touch. GTA Imaging provides reliable colour consistency in photographic prints. We use professional papers, printers and software to maintain our high quality standards. Our machines are constantly being calibrated throughout the day to ensure the best quality of printing. 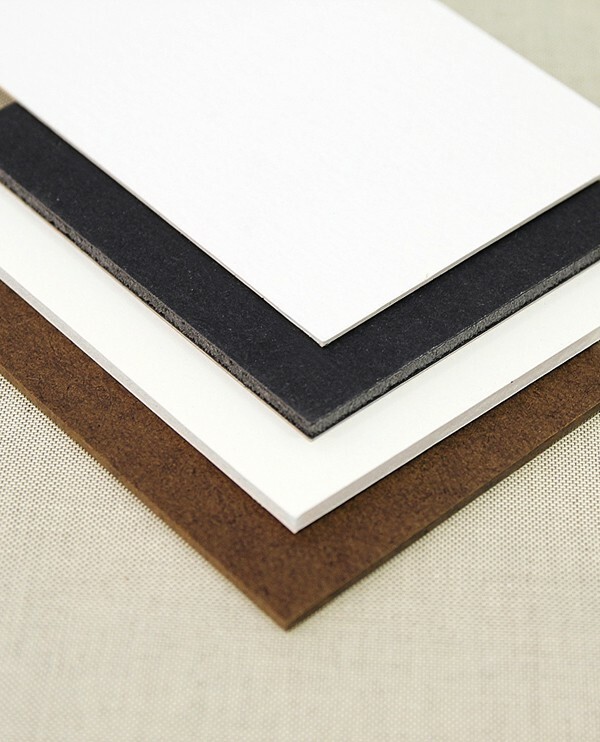 We offer four different archival quality lamination options for your photographic prints. These are the highest quality laminates available and provide UV protection as well. 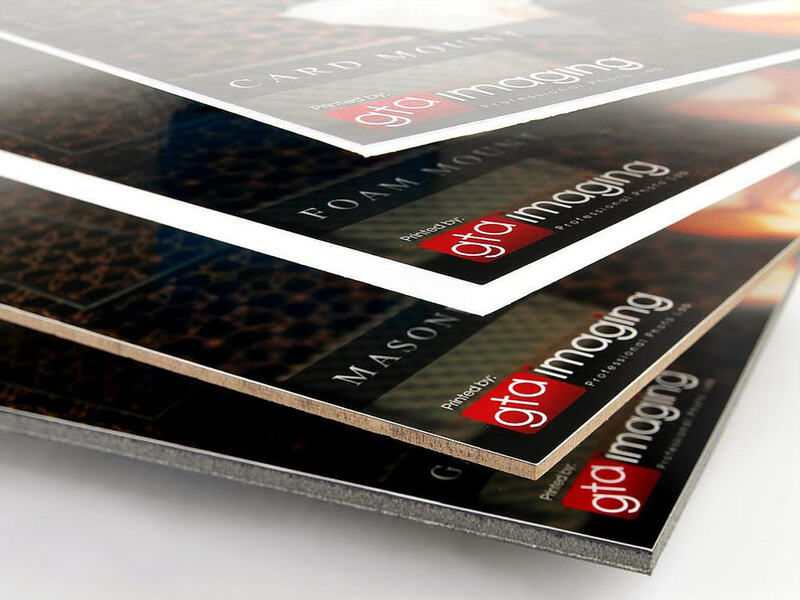 Laminating your prints will not only protect them but also change the look from adding a slight sheen to giving a matte finish or adding texture.